Forum for Social Entrepreneurs. Click here for more photos. Agastya Science Center, Kuppam. This is an innovative science training program for rural schools. Click here for more photos. Akanksha Foundation. Implementing innovative schools and after school programs designed to provide lesser privileged kids with fun, engaging learning opportunities. 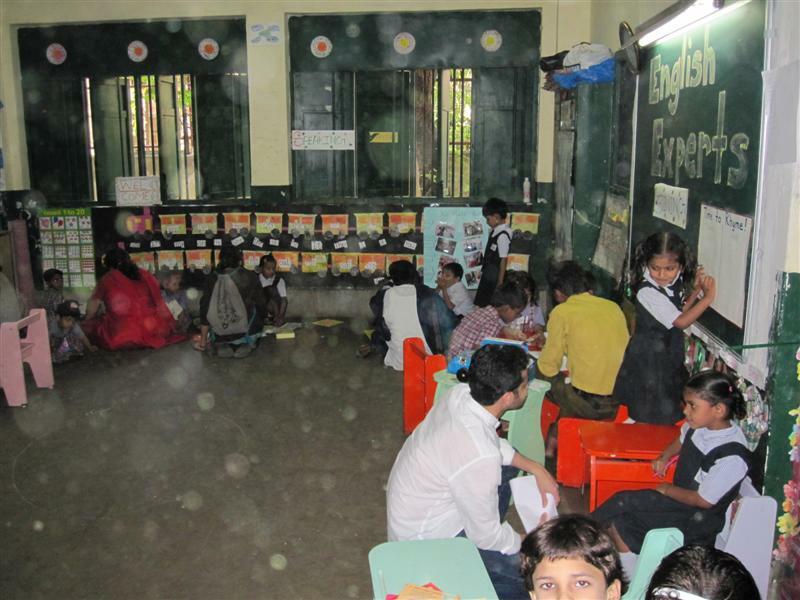 See our photos from the visit to Abhyudaya Nagar School in Parel, Mumbai. Click here for photos.